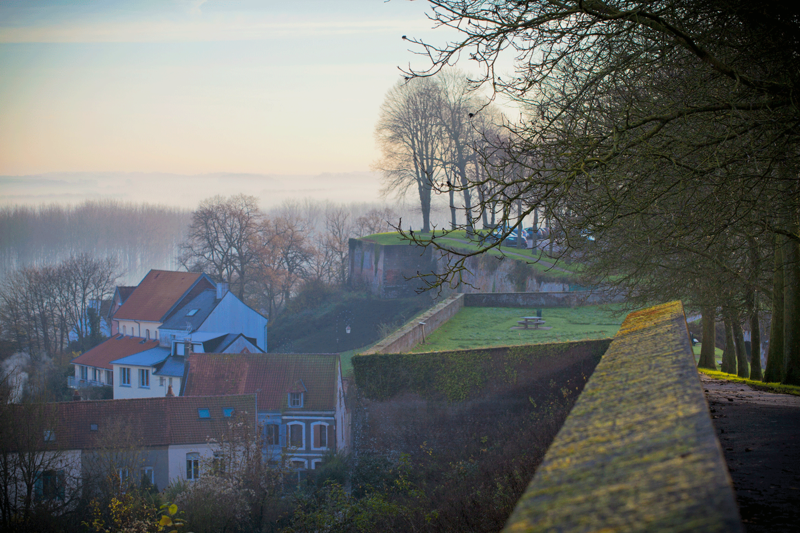 The weekend: For a little town, Montreuil-sur-Mer, 40 minutes’ drive from Calais, punches seriously above its weight. 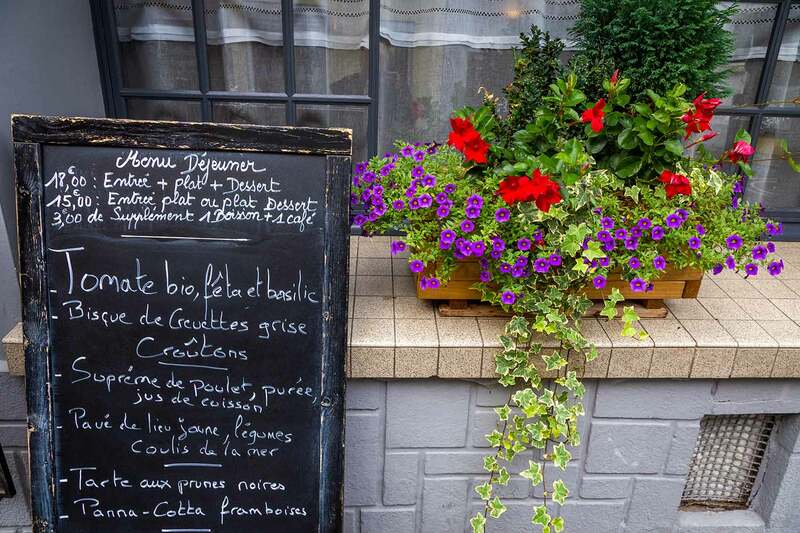 And if you’re watching your weight, be seriously afraid, because food-lovers return time and again for a gastronomic pilgrimage, door to door along Montreuil’s cobbled alleys. A medieval walled city, it was the setting for Victor Hugo’s Les Misérables, but nowadays the 18th and 19th-century shops, inns, eateries, bars, mansions and shuttered townhouses make up a jolly town, where people greet each other with a morning wave of an (award-winning) baguette. 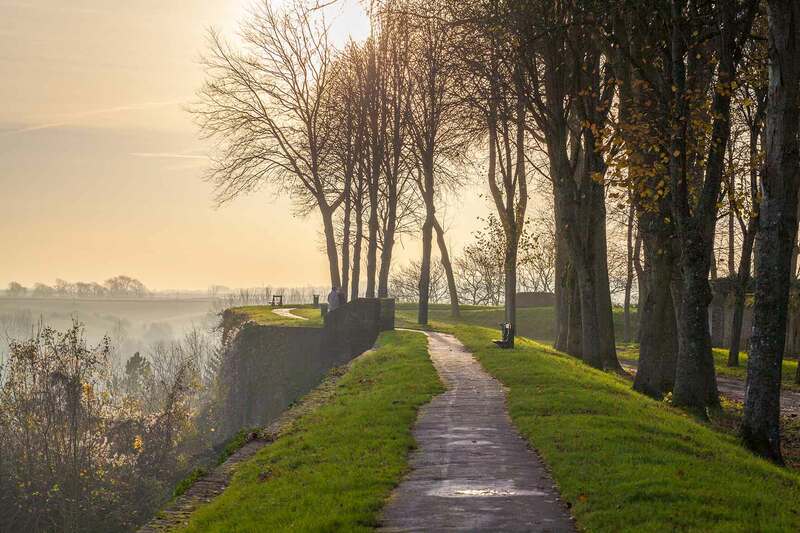 You’ll be glad you brought the car – with artisanal cheese, chocolates, pâté and patisserie at every turn, and duty-free wine by the caseload, fill your boot! Where to start? Thankfully, a website has launched to take the legwork out of your long weekend. Ladestinationgastronomique.com is a one-stop shop for ‘restaurants, provisions, wine, walks, events’. 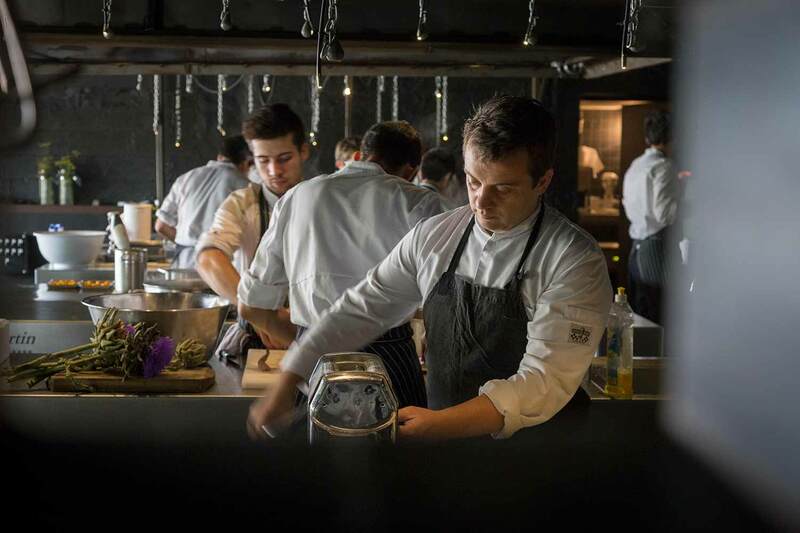 The name to look out for is local hotshot chef Alexandre Gauthier, French chef of the year 2016. His father gained a Michelin star for his bucolic inn, La Grenouillère, in the 1980s, which a young Alexandre took over, and which gained a second Michelin star this year, making it one of only two two-star French restaurants north of Paris. 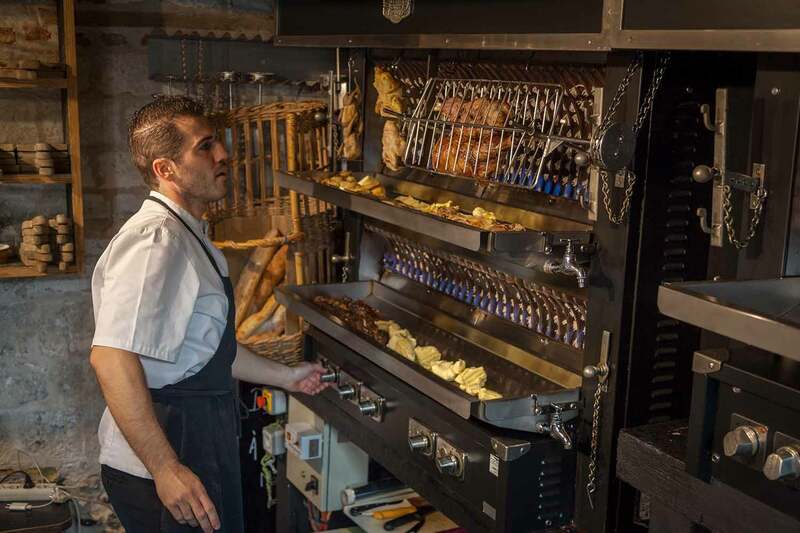 Spreading his wings, Gauthier added a casual rotisserie to the town’s repertoire in 2007, Froggy’s, for spit-roasted lamb, rabbit and sucking pig, and, in 2015, the smart-casual restaurant, Anecdote, where locals feast on bowls of monkfish stew in a cream broth with crisp baby vegetables. A Michelin star also belongs to Le Château de Montreuil and its chef Christian Germain (for a bit of posh). Mere minutes’ walk from each other are more wallet-friendly diners, such as Le Bistronome, with Francois’ Asian-inspired and classic French dishes; Le Clos des Capucins, where fish and offal are cooked to perfection; Le Patio, with its walled garden for intimate dinners; Le Pot du Clape, which serves simply soup… the list goes on. Our very own British Wine Society had its only continental outpost in Montreuil, but it departed France post-referendum. La Cave swooped up the manager and is about to take over bigger premises on the town square for its brimming stock and forward-thinking friendly customer service. 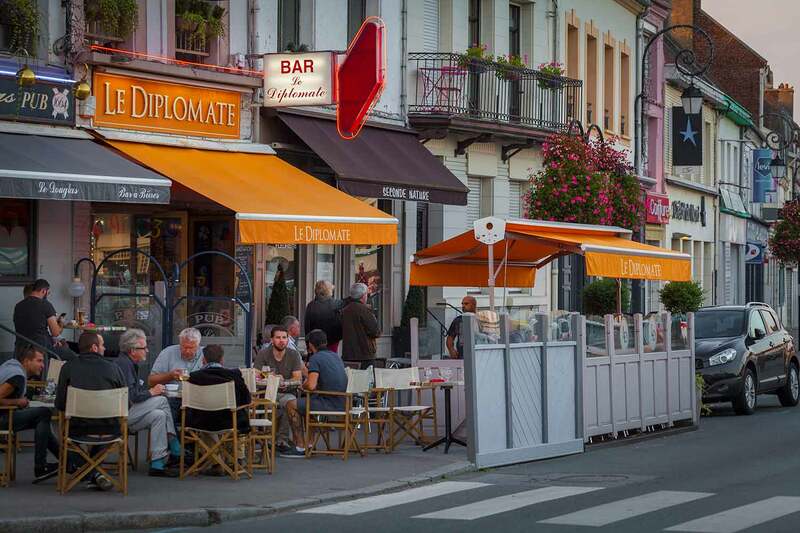 There’s no night-spot in Montreuil, but locals love to kick off their evenings with an aperitif at Le Caveau (accompanied by a slice of Alsacian pizza), a pint at Le Douglas (young people!) and an after-dinner brandy in front of the fire at the 16th-century Les Hauts de Montreuil. You can’t do better than the chic boutique chambre d’hôte Maison 76 in the centre of town, Montreuil’s former 18th-century pharmacy. Antiques, fine furnishings, a drawing room for guests to relax in with a pot of tea or a welcome drink and snacks, a lavender-filled walled garden with heated pool and a summerhouse, all wrapped up with the wit and charm – and interiors’ eye – of a British host and long-term resident. Tim will even cook you dinner with wine from his cellar, and knows everyone and everything about Montreuil. With only three doubles and one suite, booking, as they say, is essential. A 20-minute drive and you are at Le Touquet, home to M et Mme Macron. It’s a honeypot for sandy beaches, a serious market (Thursdays and Saturdays) and local bars and restaurants (what, more?!). Otherwise, Montreuil is the gateway to the Somme. Visit ladestinationgastronomique.com for a handpicked list of where (and what) to eat and drink. 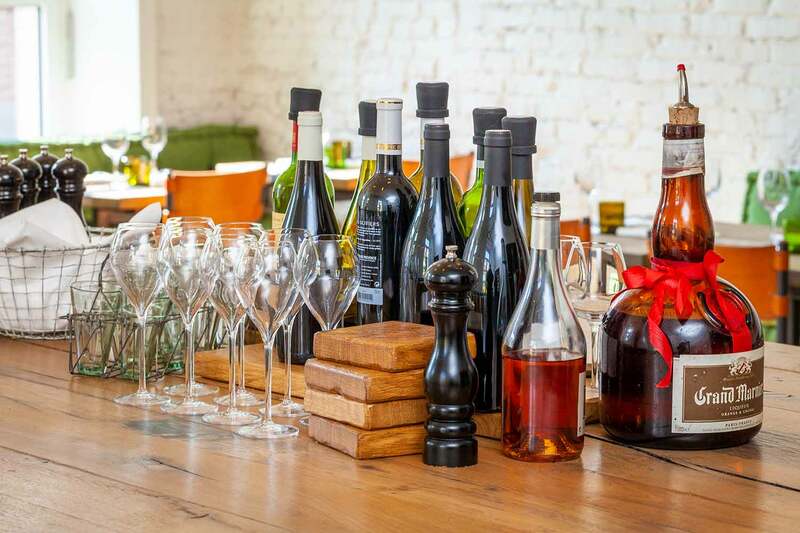 On December 9 and 10, Montreuil hosts a fête de la gastronomie with events and wine-tastings in the citadel and the Hermitage, along with a Christmas market in the town square. Doubles at Maison 76 from €175 B&B (maison76.com).Take the car from Folkstone to Calais with Eurotunnel (eurotunnel.com). On 22-24 September 2017, France celebrated the annual ‘Fete National de la Gastronomie’. 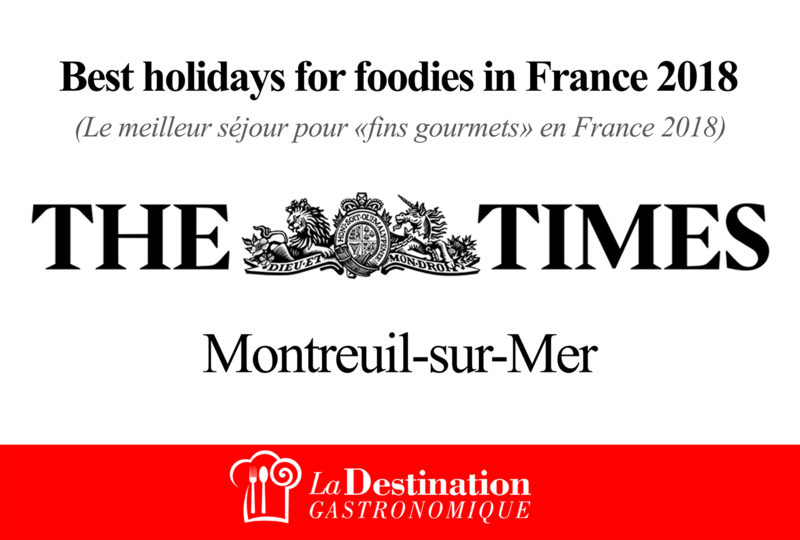 A nationwide annual festival of French cuisine, now in its seventh year. The idea was born when the gastronomy of France became UNESCO listed under the banner of Intangible Cultural Heritage of Humanity. Conceived in 2016, La Destination Gastronomique is a collection of more than thirty shopkeepers, hoteliers, restauranteurs and chefs. 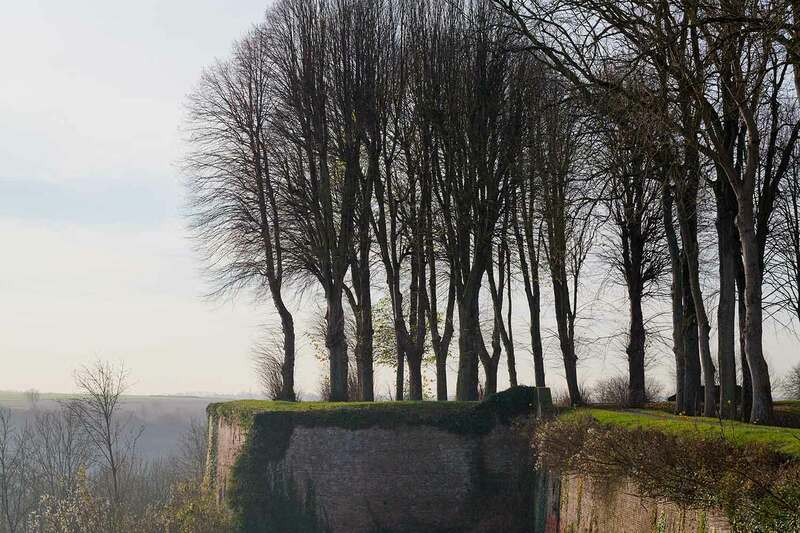 They live and work in and around the historic, gastronomic and bucolic town of Montreuil-Sur-Mer. 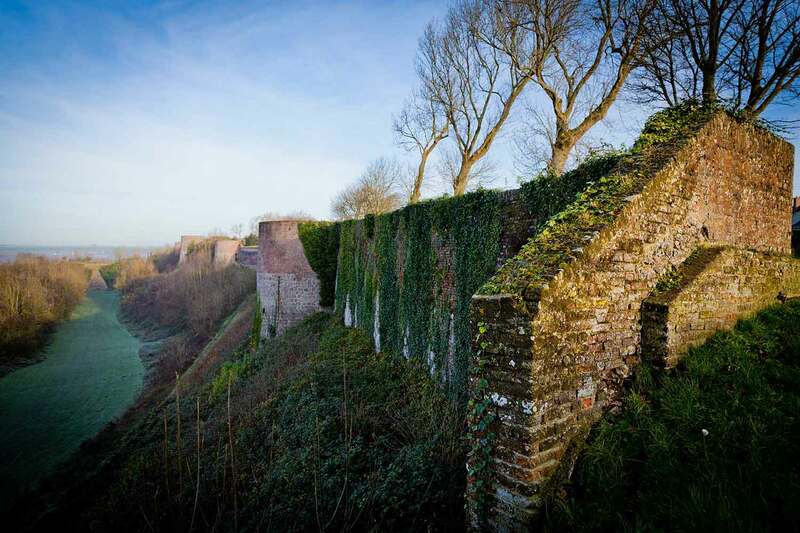 Located in the Pas-de-Calais, 30km south of Boulogne-sur-Mer, and with a population of just over 2,000 inhabitants, there is nowhere within a 150km radius that can compete with the choices available to visitors. 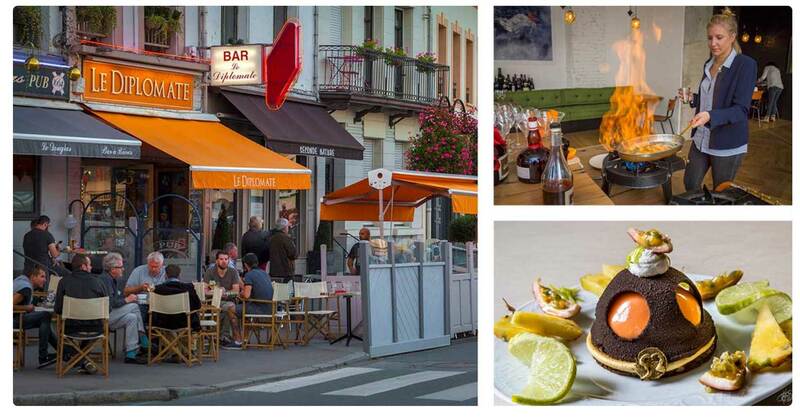 From the Michelin-starred super chef Alexandre Gauthier to prize-winning pâtissiers, Montreuil offers a set of beguiling choices to suit all budgets. 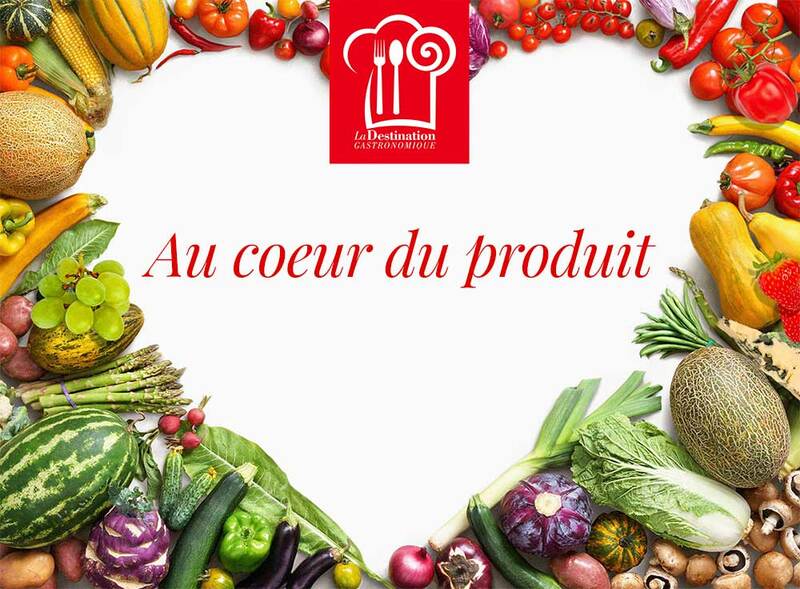 La Destination Gastronomique and its members created special dishes for the event, highlighting local products at the “heart” of their expertise. And it won’t be the only special event this year these food-lovers are staging. A weekend Christmas event is planned, featuring an all-day wine tasting in the historic Montreuil Arsenal, a dinner cooked by Alex Gauthier, Christmas carols and a Sunday Christmas market (details on this website soon). 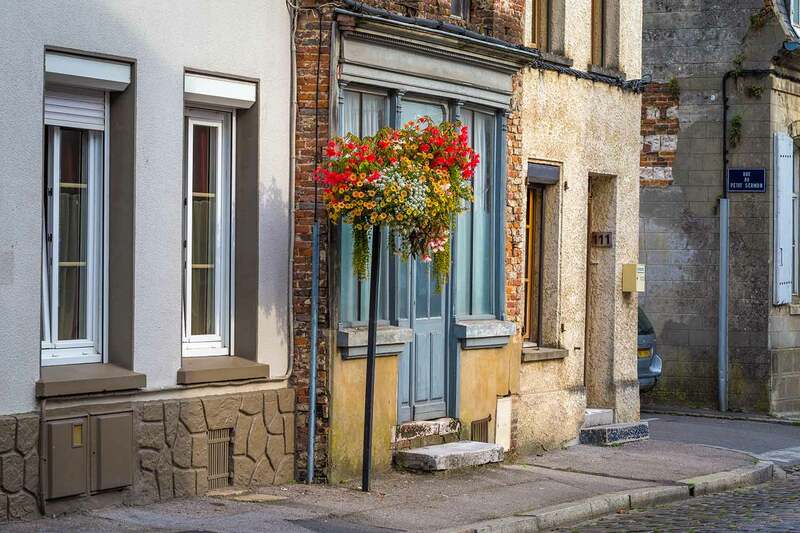 If you love great food, fabulous markets, gorgeous gourmet shops and an oh so pretty town – then head to Montreuil-sur-Mer – bon appetit! 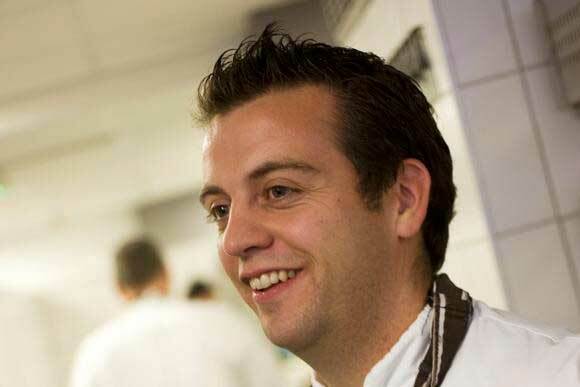 I wouldn’t say it to his face, but Alexandre Gauthier is France’s answer to Rick Stein. Both are chefs. Both are synonymous with one small town. For Stein, it’s Padstow, in Cornwall — “Padstein” — the epicentre of his culinary empire for 40 years. Gauthier, 36, has his gastrohub in Montreuil-sur-Mer, which, despite being over the Channel, is quicker to get to for many Britons (assuming it’s not another bad day for Calais delays). Take the train, or make it a booze run by ferry, for the perfect foodie weekend. Gauthier — who grew up and still lives just outside town, in the hamlet of La Madelaine-sous-Montreuil — opened his third restaurant, Anecdote, in February. 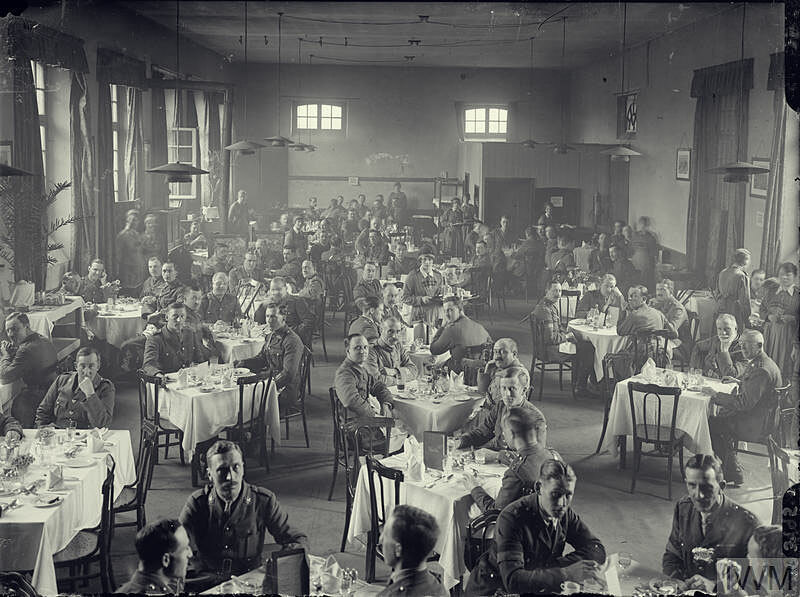 It was an instant hit with the locals, who pile into the hip, high-ceilinged dining room for bowls of monkfish stew in a cream broth with crisp baby vegetables (mains from £13; anecdote-restaurant.com). He also has a more casual restaurant, Froggy’s Tavern, run by his wife, Magali, which opened in 2007. The couple converted a disused grain barn into an all-day communal dining room specialising in spit-roasted lamb, rabbit and sucking pig (mains from £11; www.froggystavern.com). The Gauthier empire is no flash in the pan. 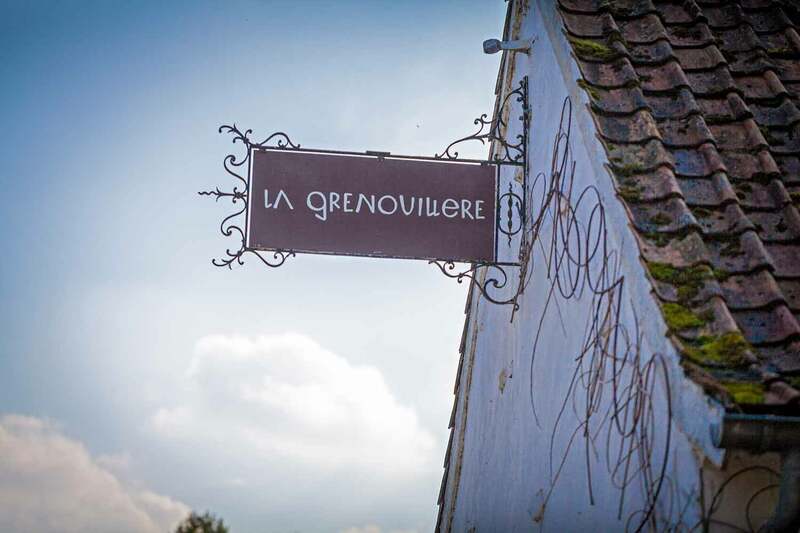 It began in 1979, when Alexandre’s father, Roland, opened La Grenouillère. He won a Michelin star five years later, putting this town of 2,000 people on the map. At the age of 23, Alexandre took the reins, earning his own star as well as the maximum “five hats” from the Gault & Millau guide. The old cottage houses the snug bar; the subtly lit fine-dining room is in a more modern extension that has garden views. Fill your boots with a nine- or 11-course tasting menu of minimalist French cooking (from £70; lagrenouillere.fr). You won’t be disappointed eating at any of the trio of Gauthier establishments, but you’ll want to see more than menus and restaurant interiors. 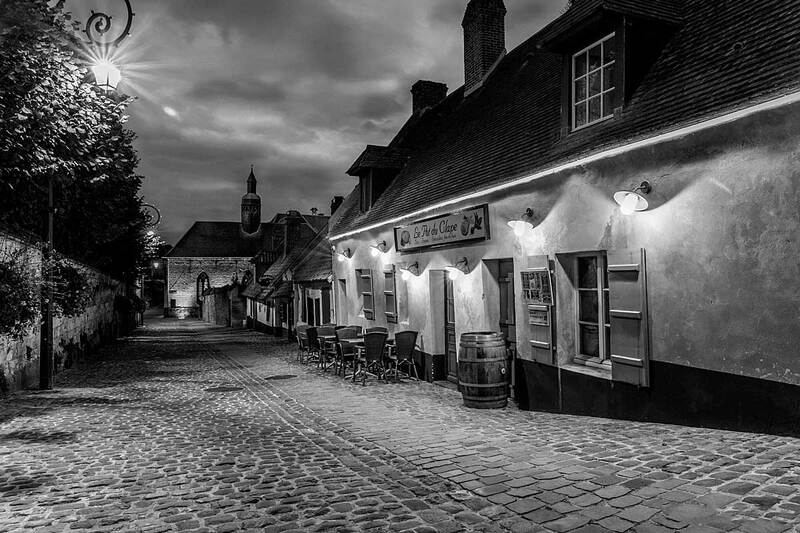 Luckily, Montreuil survived both world wars intact, so, within the medieval ramparts, shuttered townhouses and mansions from the 18th and 19th centuries line cobbled lanes, all of which seem to lead back to the main square. This is, admittedly, a slightly unlovely (though free) car park, but on Saturdays it’s transformed into a food market. It’s all reassuringly local. There are no chains or branded coffee shops, and everyone greets each other with a morning wave of a baguette. The food, too, doesn’t stop with the Gauthiers. 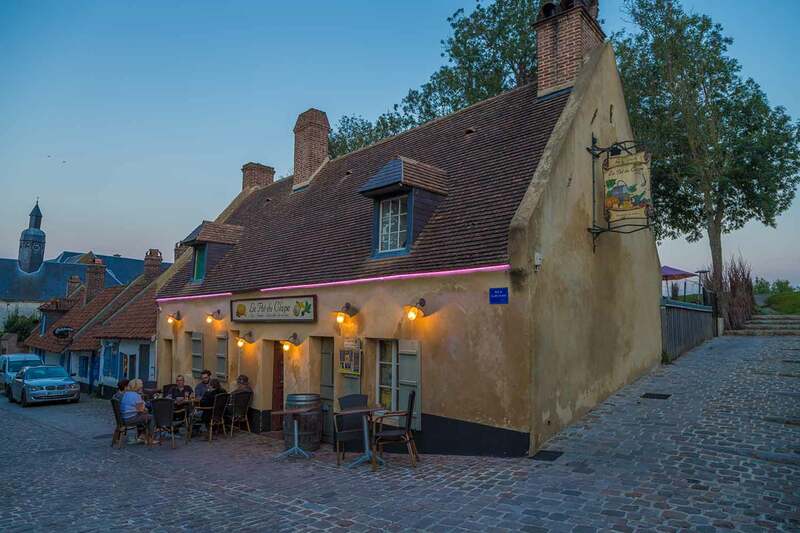 On the main square, don’t miss the trad bar-brasserie Le Caveau for its bestselling Le Welsh, a baked egg adrift on a sea of melted cheese that hides a layer of beer-soaked bread. Die-hards have it with chips (from £8). Just as artery-clogging is flammekueche, the “pizza from Alsace”, a light base topped with crème fraîche, cheese, ham and onions (£9). For that extra-special occasion, Vinophilie has vintages that date back nearly 60 years, and magnums of fizz for the price of a bottle back home (vinophilie.com). Pick up some cheese while you’re here — try the cute, long-established Caseus (28 Place du Général de Gaulle). 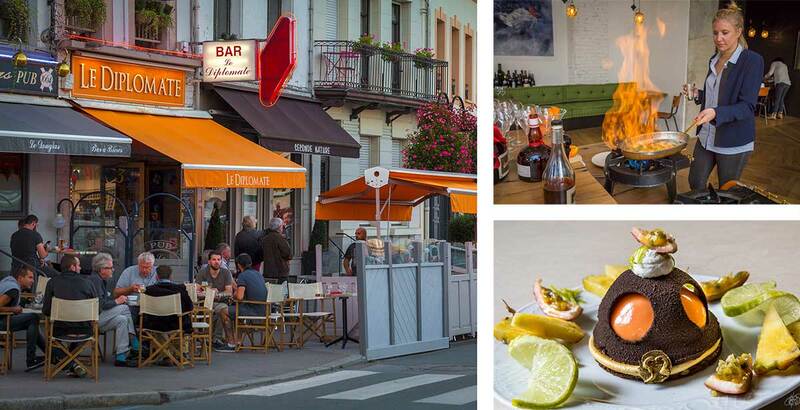 Swish new hotels, shops and restaurants are arriving in Gauthier’s wake, but Montreuil still feels like a little foodie French town full of local soul — and, unlike Padstow, you can find a parking space, even in summer. Maison 76, is a hôtel de charme in an 18th-century townhouse, with antiques, a garden, a summerhouse and a pool (doubles from £99, B&B, maison76.com). For white-gloved service, try the Château de Montreuil (doubles from £160; chateaudemontreuil.com). 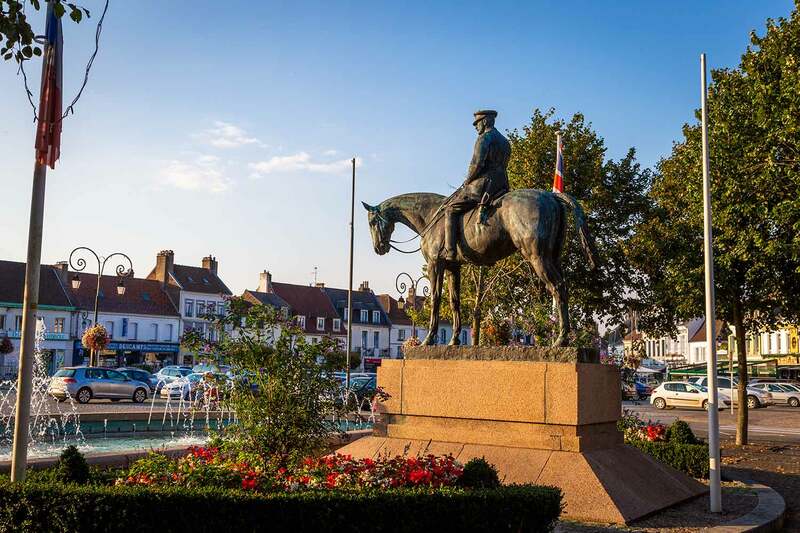 Otherwise, there’s the 16th-century inn Les Hauts de Montreuil (doubles from £60; leshautsdemontreuil.fr); or the bucolic town campsite (from £11 a night; campinglafontainedesclercs.fr). Eurostar returns from London St Pancras to Calais start at £72 (eurostar.com); then take the local TER train. Or take your car on Le Shuttle from Folkestone, or on a ferry from Dover with DFDS or P&O.